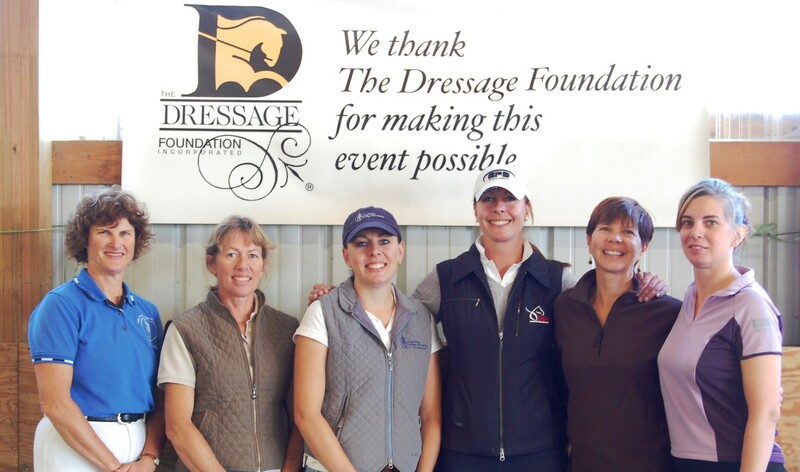 The Dressage Foundation’s Michael Poulin Dressage Fund recently awarded a $1,000 grant for a clinic to be held this fall in rural Nevada. The clinic will be held October 17-18, 2015 in Elko, Nevada with clinician, Ernst Herrmann of Once Upon a Horse in Eagle, Idaho. The organizers expect that riders and auditors from various equestrian disciplines will attend, with special focus on attracting youth riders, like those from the local Gambel Oaks Pony Club. 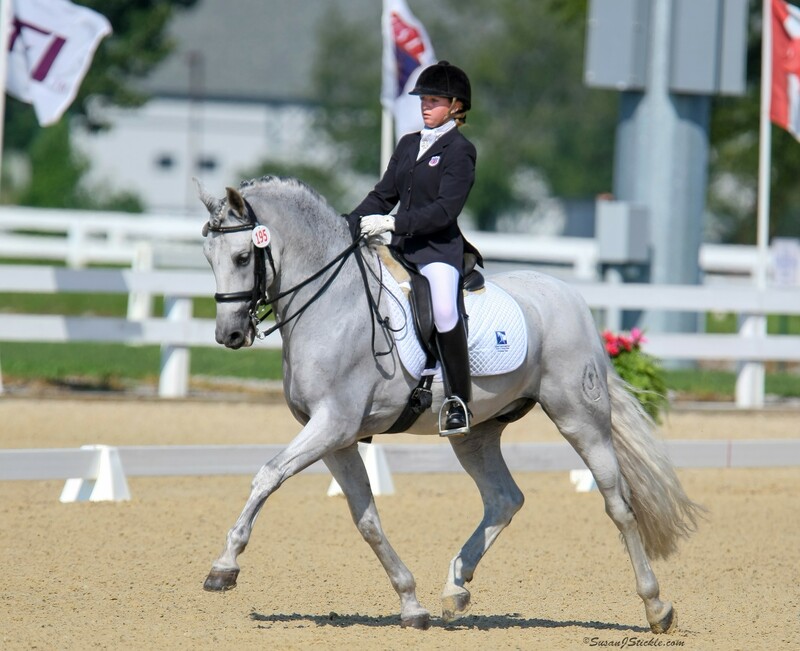 The Michael Poulin Dressage Fund was established at The Dressage Foundation in 2003 by Michael's friends, family, and admirers. 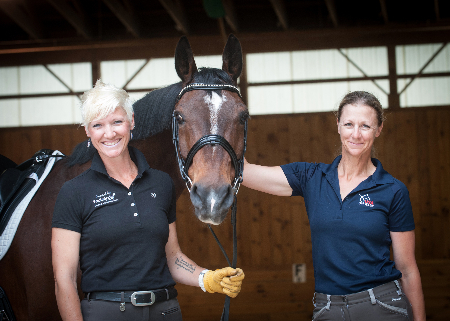 The purpose of the Fund is to provide financial support for programs and projects that enhance the quality of dressage in the U.S., through any and all of its component disciplines - riding, competing, training, instructing, and judging.